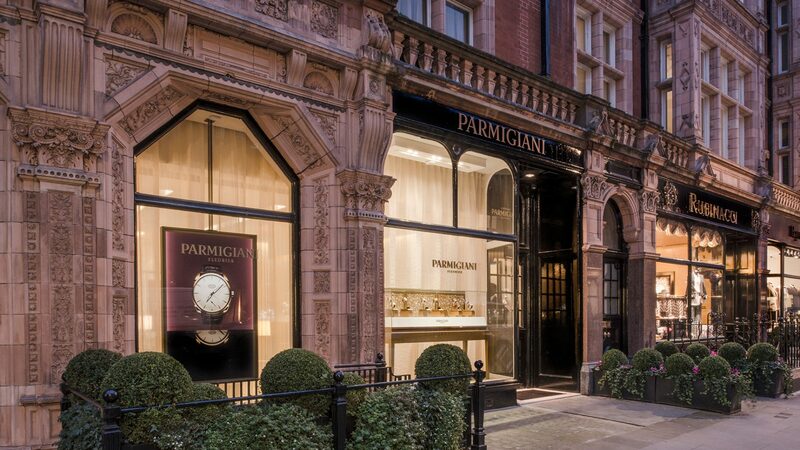 founded by the quiet perfectionist Michel Parmigiani. 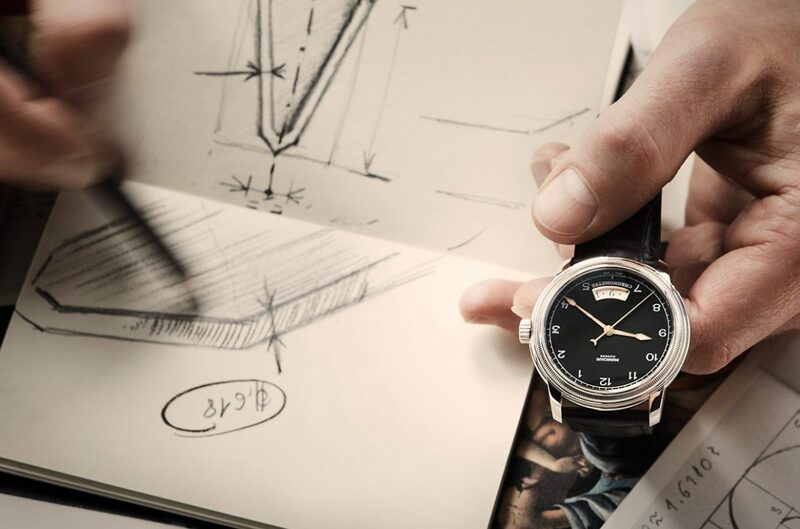 Whether he is creating new watches or restoring centuries-old pieces: he simply knows his stuff. This is him, the man in a navy jacket and white shirt, eyes peering shyly from behind his glasses? The virtuoso watchmaker who inspires awe among connoisseurs and collectors? Michel Parmigiani revived watchmaking not once, but twice. First, by founding the Parmigiani Fleurier brand that produces new models of watches and table clocks of the highest quality. Then, with his workshop specializing in mechanical works of art that play music and where precious items from past centuries are restored. Every year, Parmigiani produces some 6,000 watches in the picturesque hamlet of Fleurier in the Swiss canton of Jura. The company makes all the movements itself – one of only ten manufacturers with such vertical integration. Almost 500 specialists practice 50 different trades in Fleurier. They produce cases, dials, micro-components and balance springs. 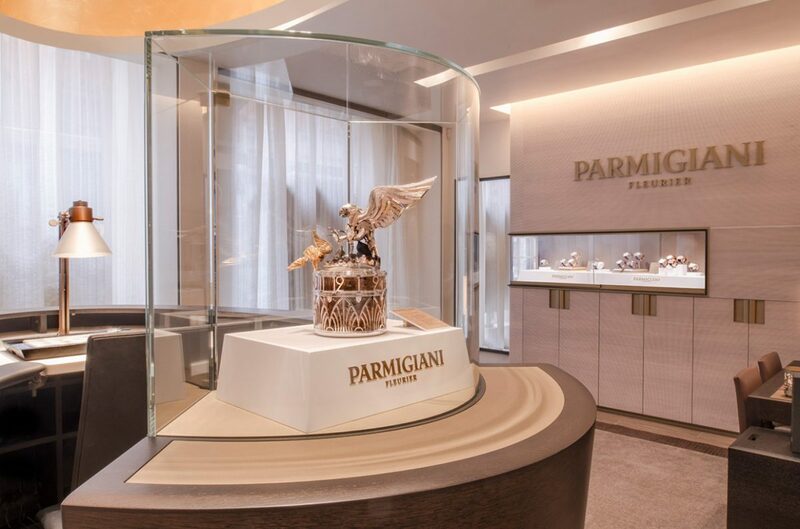 “We have invested five years and almost 100 million Swiss franks in research,” Parmigiani says. His reputation has almost cult status and goes back to the 1980s. A freelance watchmaker at the time, he achieved a feat that quite a few of his colleagues had been trying to accomplish for years without success – breathing new life into a seemingly irrecoverably broken icon, the unique and extremely sophisticated, 200-year-old “Sympathique” pendulum table clock. “It was the greatest of challenges. I felt as though I was intoxicated. Bringing such a magnificent clock back to life is a little bit like playing God,” he says. Since that time, the slender Swiss gent with Italian roots has been all but inundated with inquiries. Museums like the Les Arts Décoratifs in Paris, the Hermitage in St. Petersburg and the Patek Philippe Museum of Watchmaking in Geneva are among his regular customers, as are private collectors and auction houses. It has already been 30 years since Pierre Landolt knocked on his door. The chairman of the multibillion Sandoz Family Foundation, which owns shares in the pharmaceutical giant Novartis, had been bequeathed a difficult legacy: hundreds of mechanical objects and historical clocks that required care and attention. Only Parmigiani seemed to be the right watchmaker for the job, and he agreed to take it on. Over the years, the two gentlemen developed a feeling of deep trust. 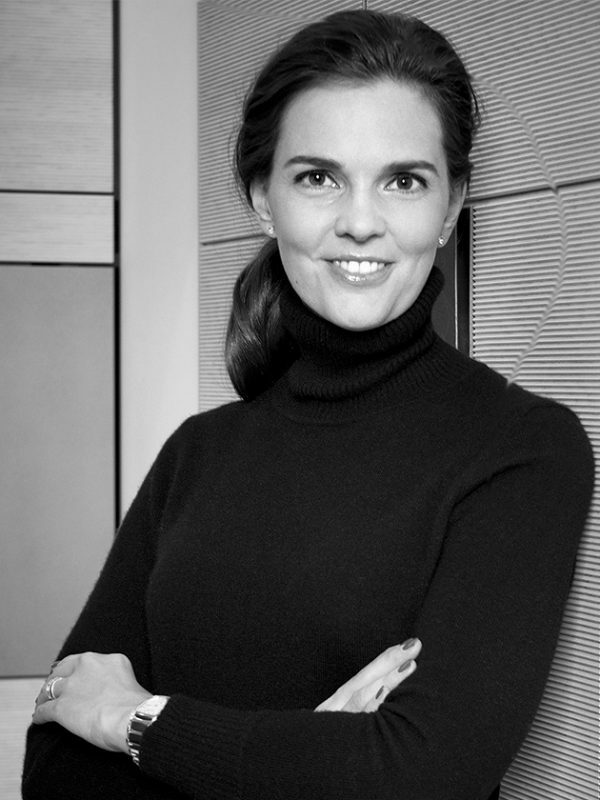 One day Landolt uttered the phrase that started it all off: “When you are ready, we will support you.” And indeed in 1996, the Sandoz Family Foundation and the watchmaking luminary – who would become the president of the new business – cofounded Parmigiani Fleurier and acquired some subsidiaries. Today, they even supply other well-known brands, such as Richard Mille, ­Corum and Patek Philippe, as well as Hermès, who own 25 percent of the shares in the company. 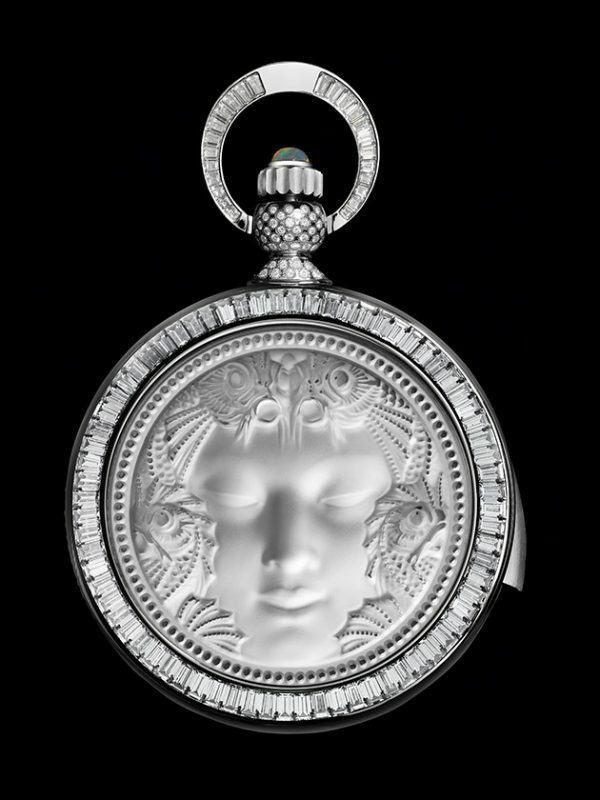 Sometimes Parmigiani also invents especially intricate creations for Breguet, Vacheron Constantin or Piaget. But the 67-year-old, does not like to talk about others. Discretion and humility are important to him. This makes him all the more mysterious, just like his latest creation, with which he turns time upside-down. The “PF-Bugatti 390 Concept Watch” was created in collaboration with the car manufacturer. A cylindrical movement inside it moves the hands with the aid of an axial gear above the dial. “This is not a watch – it is an engine block that allows you to read the time on its side,” says Parmigiani. What he is referring to is the boldly unconventional, manual winding mechanism, in which a planetary gear transmits the power, instead of the conventional wheel train – a perfect match for the new Bugatti W16 engine. In addition to this, a flying minute tourbillon, which at four Hertz oscillates particularly fast, has also been included. In order for the watch not to run out of steam too quickly, it has been furnished with two barrels – mirroring the Bugatti’s two fuel tanks. Those who are not satisfied with a roughly 200,000-euro indulgence can order a custom-made model. 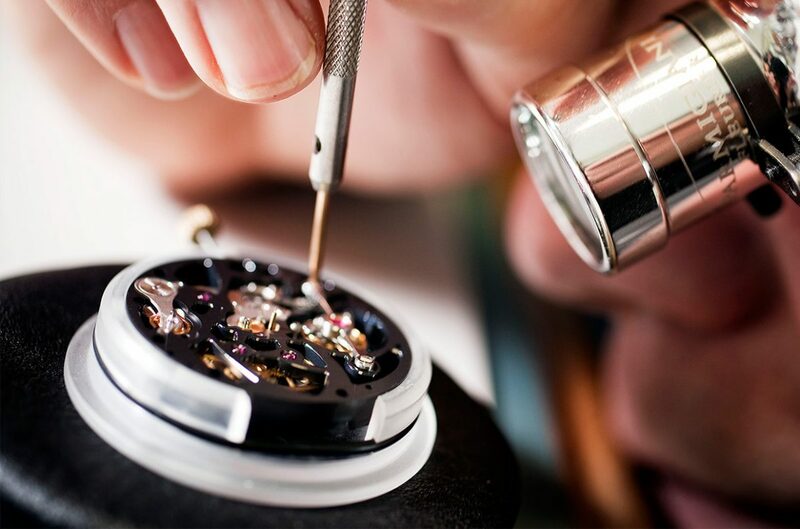 Only genuine watchmakers like Parmigiani have the skills to manufacture such made-to-order, unique objects for collectors and watch aficionados from all over the world. “It can take more than a year. If – as in a recent order – the custom-made item is supposed to have a unique dial, case and different complications, there will be about ten watchmakers working on it.” Costs can quickly mount up to a million euros. Parmigiani also supplies the more affordable end of the market, however: the traditional “Tonda 1950” three-hand watch starts from roughly 9,000 euros. In a different price category, Parmigiani’s penchant for historical templates such as Ancient Greek architecture become apparent: the elegant “Toric Chronomètre” boasts a coin-edge bezel that looks like a row of Doric columns. The “Ovale Pantographe” model is a sophisticated and exceptional object. Its hands do not just move in a clockwise fashion, but also lengthen and contract to fit the oval-shaped case. Parmigiani’s biggest passion, however, is reserved for imaginative large clocks. Some look at these merely as pieces of furniture with an additional clock function, while others are excited by their sophisticated mechanisms. These timepieces can be found not only in private residences, but also in boardrooms. Their soft ticking noises generally have a soothing effect and “the idea behind this is to counterbalance our hectic everyday lives in the digital age with something from a bygone era,” Parmigiani says.